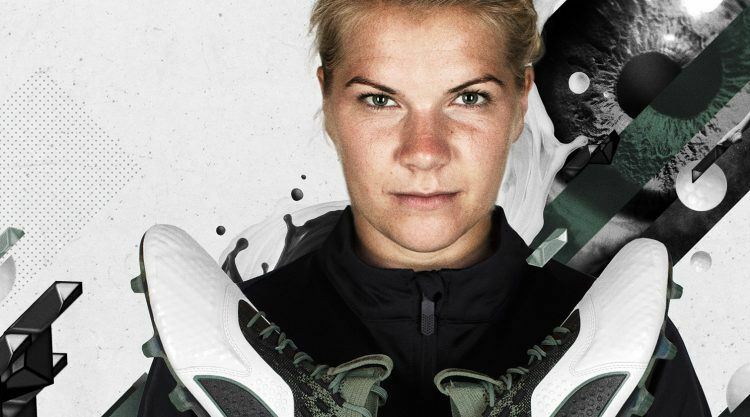 PUMA player and Lyon striker Ada Hegerberg is the world’s best female football player of the year 2018. The 23-year-old Norwegian is the first women ever to win the Ballon d’Or. Ada Hegerberg played a phenomenal season with Olympique Lyon having scored 31 goals in 29 matches. At her young age, she already is a three-time UEFA Champions League winner with powerhouse Lyon. With the Ballon d’Or, France Football honors the football players deemed to have performed the best over the previous year. It has been awarded to the best male football players every year since 1956. This year, it is the first time ever that a woman got the same award as her male counterpart. “I want to say thanks to France Football. 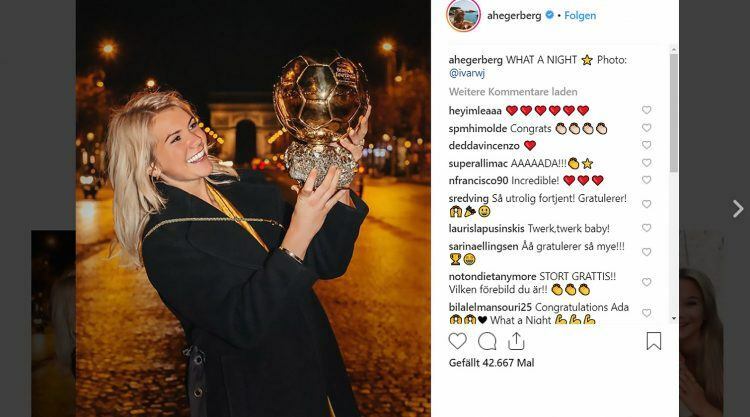 It’s a huge step for women’s football,” Ada Hegerberg said on stage when she received the award. Ada posted a picture with her Ballon d'Or on instagram. Ada joined the PUMA family already in 2014 when the then 18-year-old was still widely unknown to the public playing for FFC Turbine Potsdam in Germany. That Ada received this historic award is very well deserved and we are extremely happy for her. For us it is fantastic to have such an exceptional athlete with a great personality as a member of the PUMA family. Just a few months ago, PUMA extended the contract with Ada. Three other PUMA players made it to the podium: German Champion Pernille Harder was ranked second, World Champion Antoine Griezmann and Dzsenifer Marozsán, captain of the German national women’s team, were both ranked third. Having four out of six players on the podium shows that PUMA does a great job in working with the best talents. "Be clear on what you want"